The purpose of this study was to examine the ways teachers enact technological, pedagogical and content practices in math and science lessons and to document the change with teachers involved in a year-long technology integration initiative. Six hundred seventy-two lessons were analyzed in this research using Technological, Pedagogical Content Knowledge (TPCK) (Mirshra & Koehler, 2006) as a framework to explore the technology integration practices of math and science teachers as evidenced through lesson plans submitted at the beginning and end of a one-year technology integration effort. Results demonstrate math and science teachers use a wide array of technologies in their classroom practices, but mostly presentation software and Internet browsers. Most lesson plans could be characterized as low level cognitive demand, in which students had to recall or remember factual information. Though teachers demonstrated growth over the year, most lesson plans were at a lower level of classroom technology integration. These findings have several implications for both theory and practice. A complete discussion is provided. Dawson, K., Ritzhaupt, A., Liu, F., Rodriguez, P. & Frey, C. (2013). Using TPCK as a lens to study the practices of math and science teachers involved in a year-long technology integration initiative. 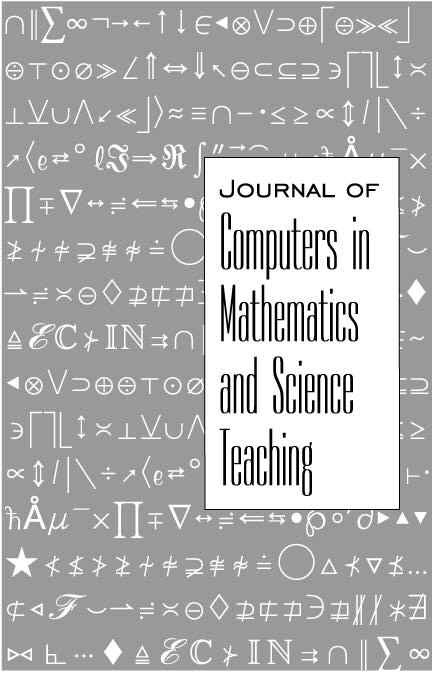 Journal of Computers in Mathematics and Science Teaching, 32 (4), 395-422. Waynesville, NC USA: Association for the Advancement of Computing in Education (AACE). Retrieved April 22, 2019 from https://www.learntechlib.org/primary/p/38585/.